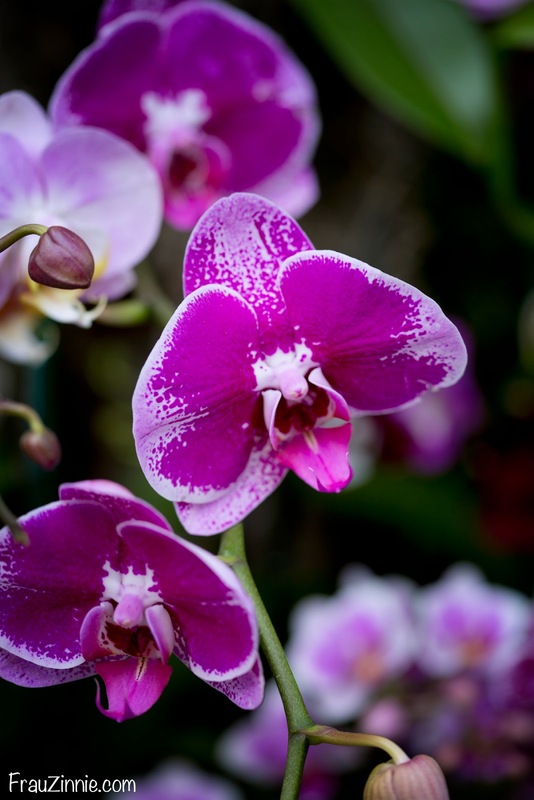 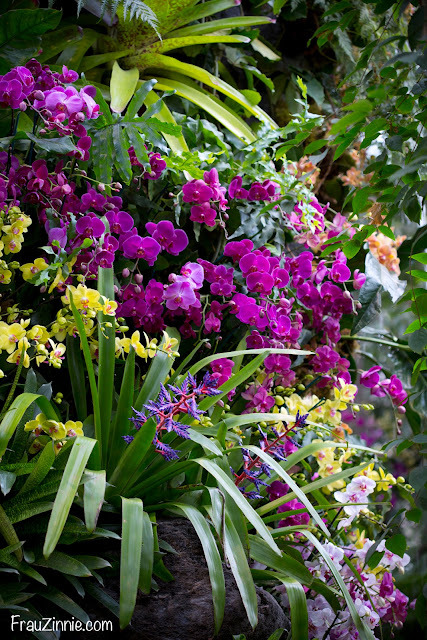 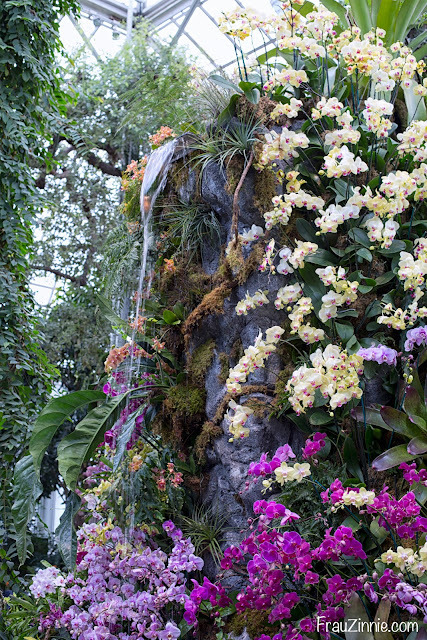 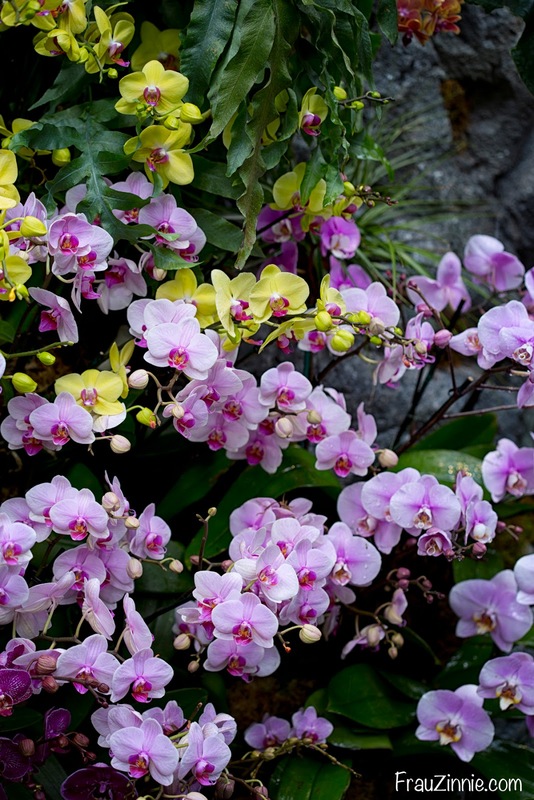 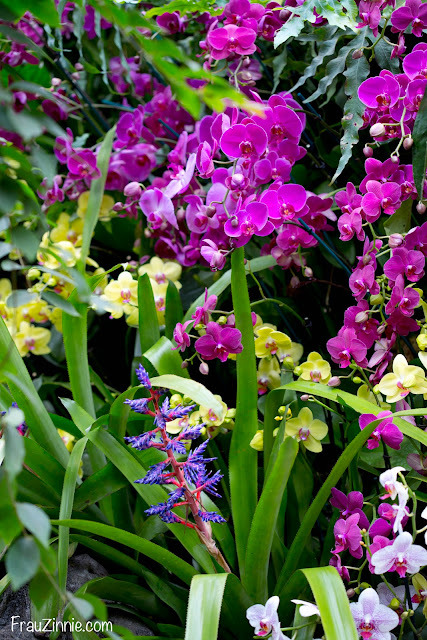 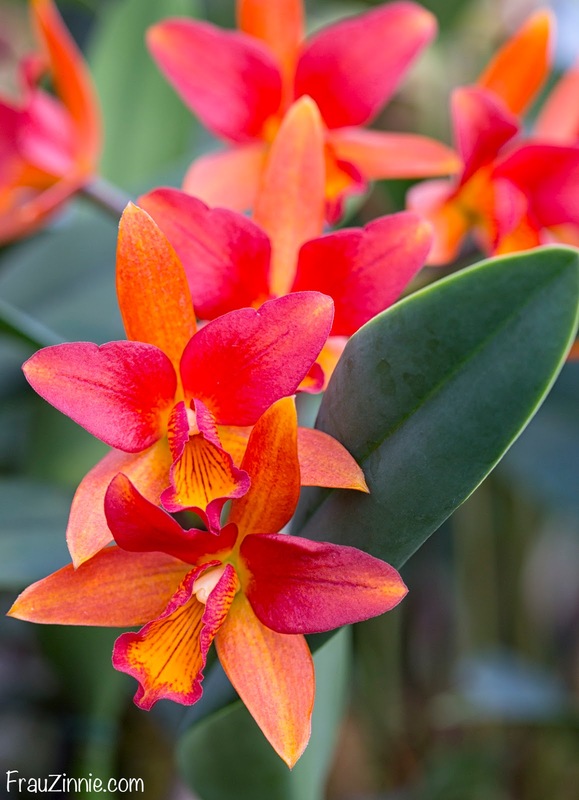 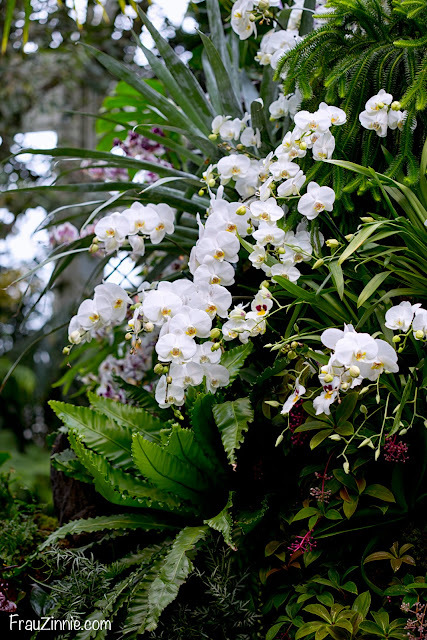 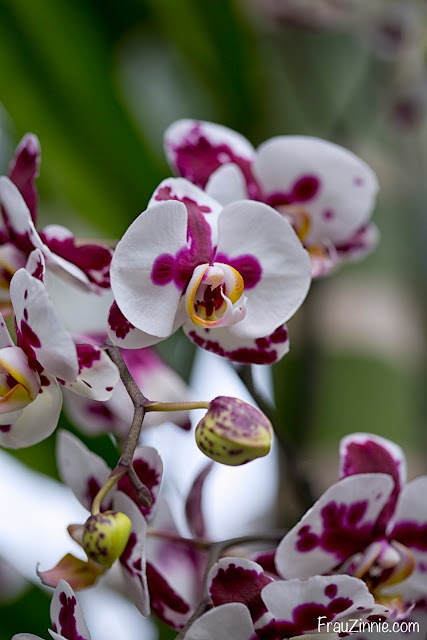 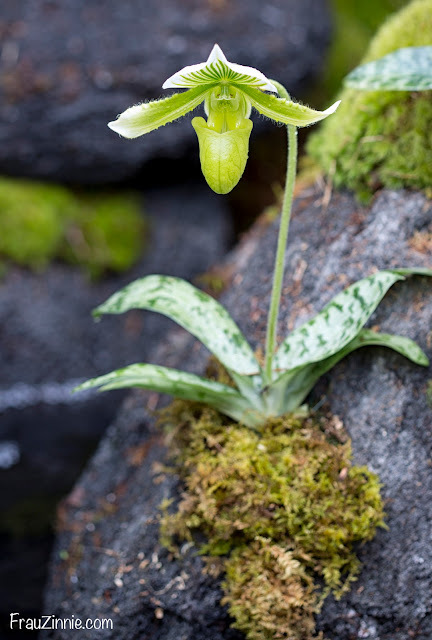 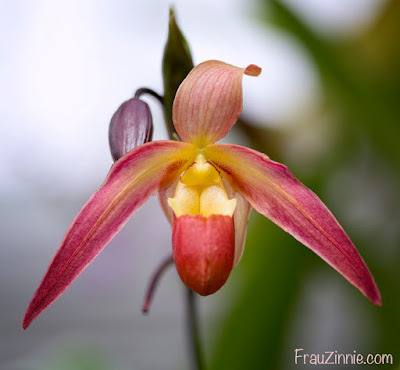 BRONX, N.Y. - Thousands of orchids will be on display at The New York Botanical Garden through April 17, 2016 during the 14th annual orchid show. This year's theme is Orchidelirium. 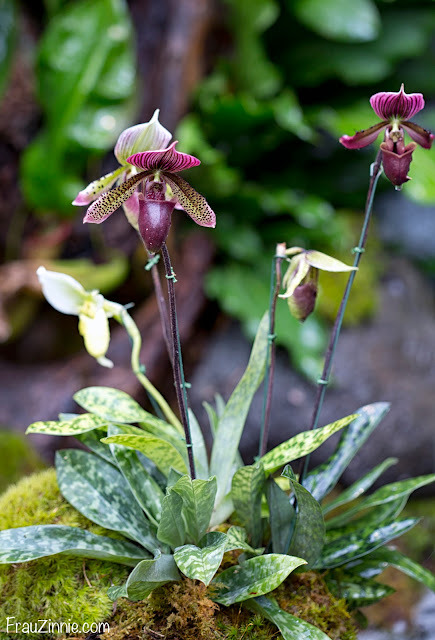 Click here to read more about this year's exhibit, or continue to scroll down to see photos from this year's show.